Suspect that you have a mold problem? If so, then you probably do. In sufficient sufficient quantities, mold spores present a health hazard to both your and your family. 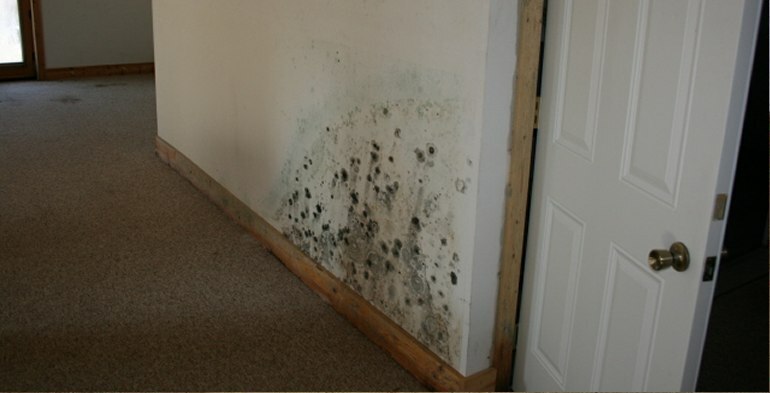 Most people are familiar with so-called “black mold” (Stachybotrys chartarum or Stachybotrys atra). The term toxic mold refers to molds that produce mycotoxins. Not every mold that looks black is actually Stachybotrys mold, but any mold in any occupied home, apartment or office building is bad for human health. H&H Environmental and Consulting has the expertise to provide professional Indoor Air Quality (IAQ) Assessments and Pennsylvania mold testing services. We can test and treat buildings with contaminated air due to mold or other factors. 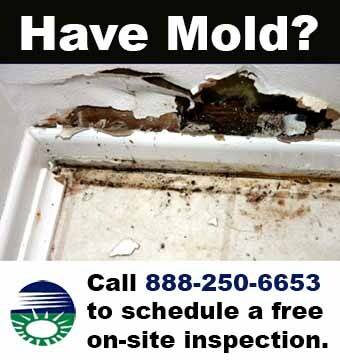 Put our experience to work in addressing your mold needs. We keep up-to-date information on Pennsylvania industry standards and regulations. Be assured that we provide the best guarantees and warranties in the industry. From the smallest single family home to an entire condominium complex, our warranted process provides the ultimate safeguard for Pennsylvania families and homes.